Sarah Tait and her daughter Leila at the London 2012 Olympic Games. Photo: Rowing Australia website. 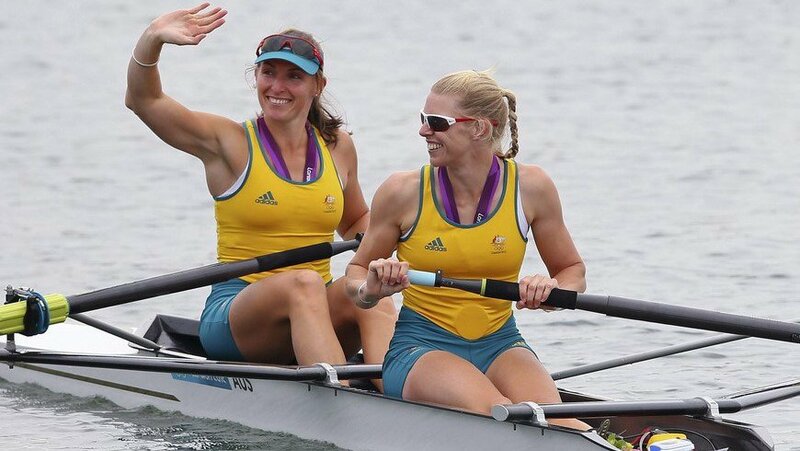 Condolences are coming in from the entire world rowing community after Rowing Australia yesterday announced the sad news that one of their team members, the Olympian silver medallist Sarah Tait (née Outhwaite), had peacefully passed away on Thursday morning, 3 March, at the age of 33. 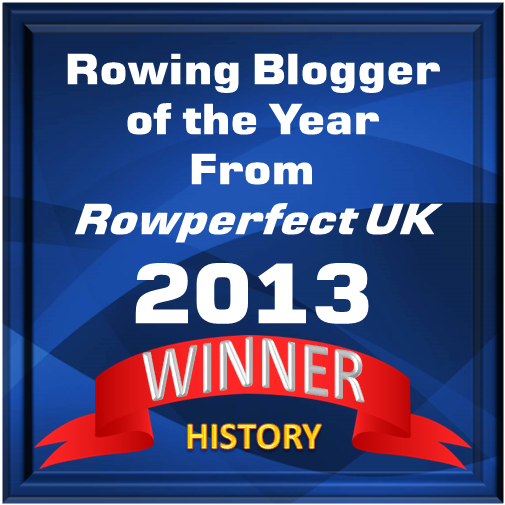 Since March 2013, she had been battling cancer and in February 2014 she retired from active rowing to fight her illness. Sarah was born on 23 January 1983 in Perth, Western Australia, to Simon and Barbara Outhwaite. She started to row in 1997 and was a member of Swan River RC in Western Australia and Mercantile RC in Victoria. She won a silver medal in the fours at the World Rowing Junior Championships in Zagreb, Croatia, her first appearance on the international rowing stage. In 2002, she won gold in the fours at the U-23 Championships. In the 2005 World Championships, Sarah won a gold medal in the eights and a silver in the pairs, and then a bronze in the pairs in 2011. Sarah competed at three Olympic Games in 2004, 2008 and 2012. It was at the latter Games Sarah and Kate Hornsey took a silver in the pairs, a boat coached by her husband, Bill. Kate Hornsey and Sarah Tait won an Olympic silver medal in the pairs at the 2012 Games in London. Rob Scott, Rowing Australia president, remarked, ‘Sarah represented Australia with distinction and pride and she was the most fantastic role model to all our athletes, both past and present. Sarah is survived by her husband Bill, children Leila, age 7, and Luca, age 3, and parents Simon and Barbara, along with the extended family.